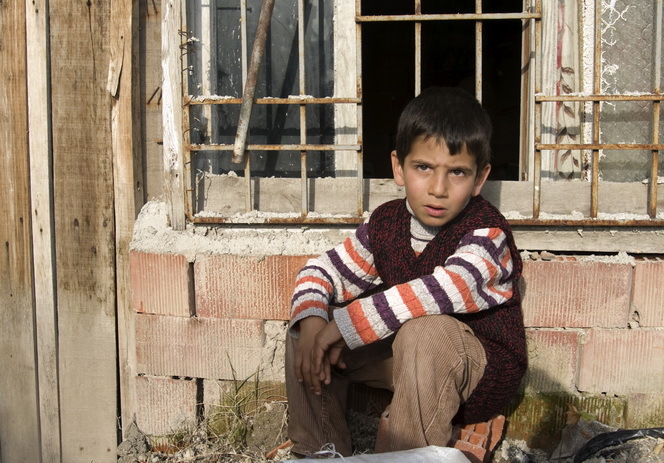 Thousands of children are living on the streets in Eastern Europe. Their future? Alcohol & drugs, human trafficking, prostitution, prison, suicide. YOU can provide them with food, clothing, shelter, medicine, dental assistance, education and caregivers who will love them.